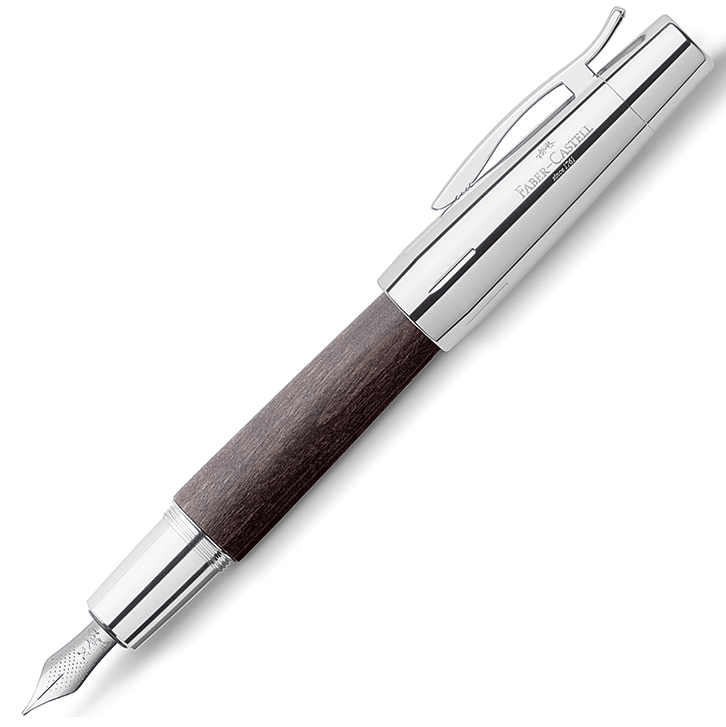 ‘E-motion’ fountain pen featuring a black pear wood barrel and gleaming metal components, along with a cartridge/converter system so you can use it as a fountain pen or a cartridge pen as you prefer. 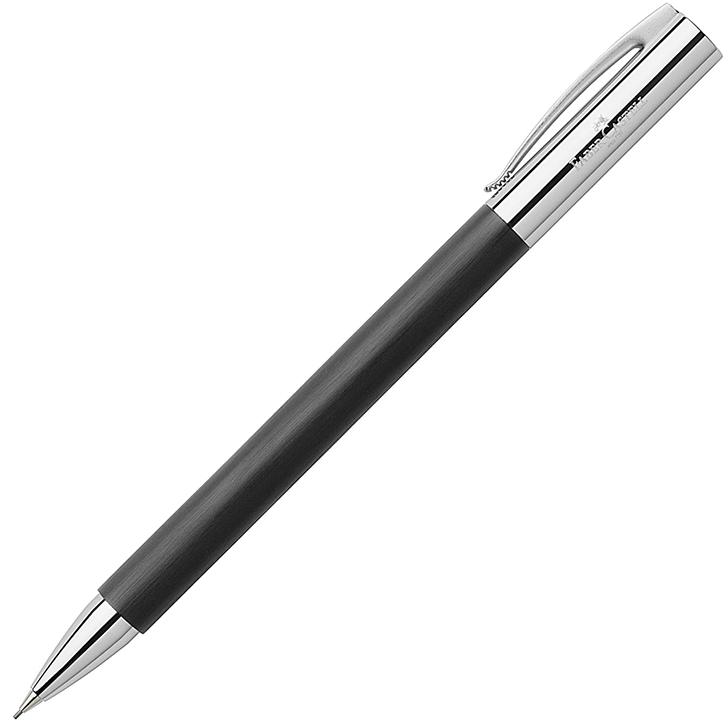 Available with an M (medium), F (fine) or B (broad) nib. Supplied in a lovely Faber-Castell gift box. 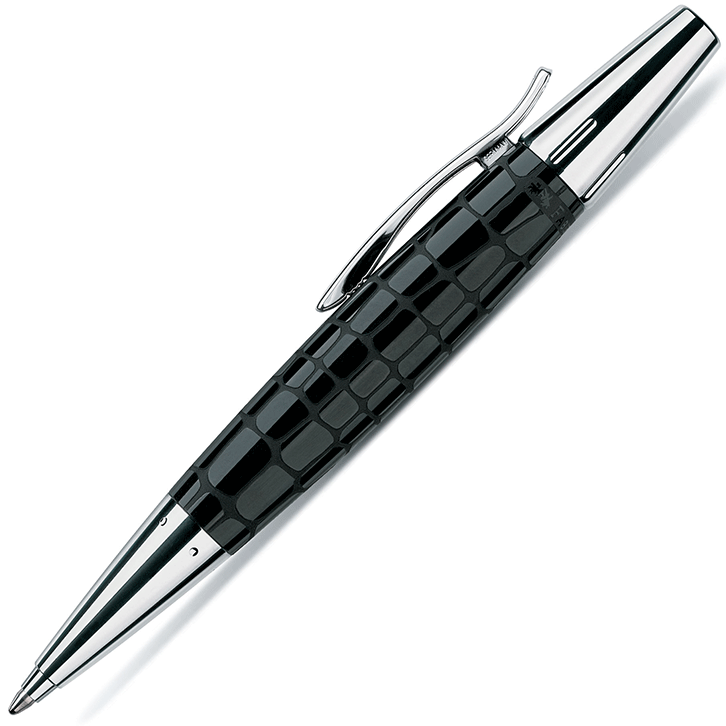 The E-motion fountain pen attracts immediate attention. 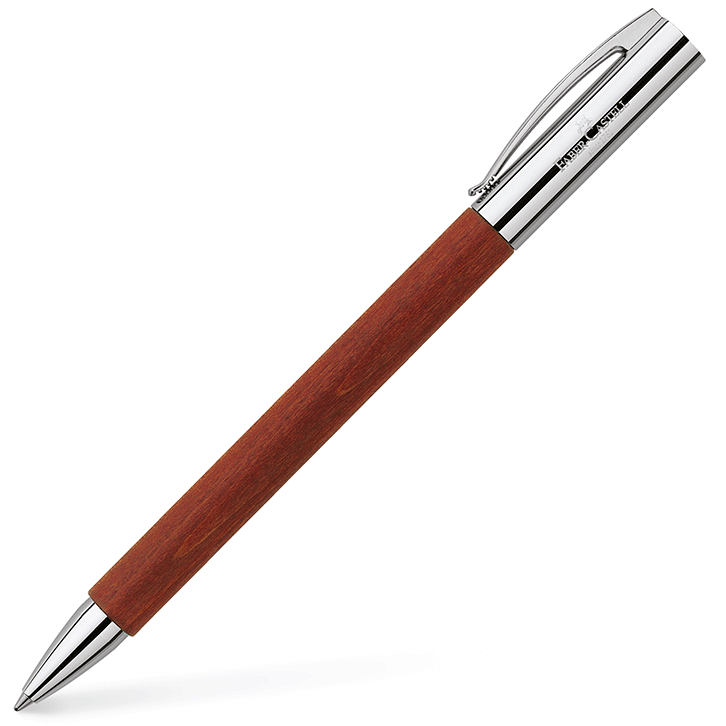 It represents an impressive combination of gleaming metal and black pear wood for the barrel (other colours are also available). 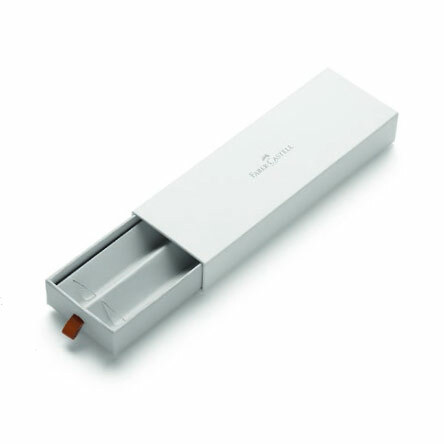 It is supplied with a high quality metal spring clip and a cartridge/converter system so you can use it as a fountain pen or a cartridge pen as you prefer. 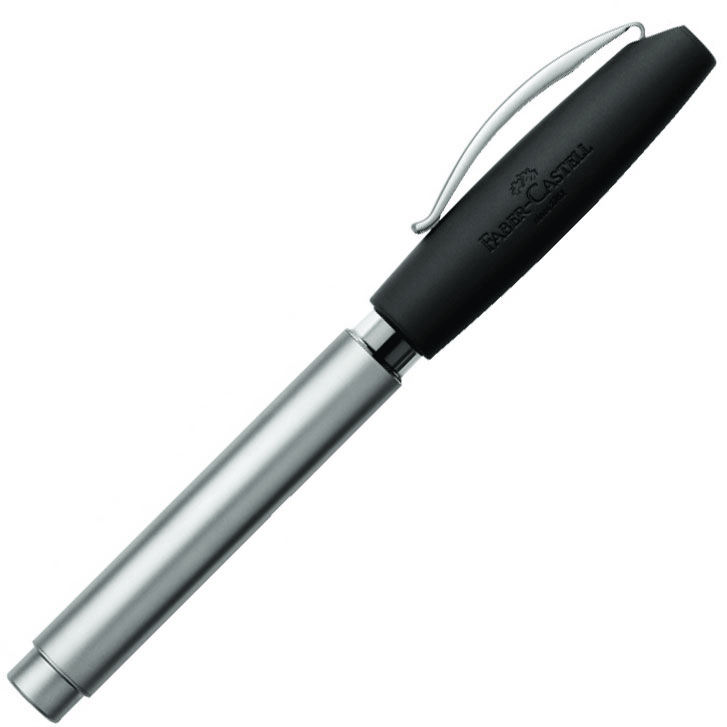 The stainless steel nib glides smoothly over the paper and is available in line width M (medium), F (fine) or B (broad). Supplied in a lovely Faber-Castell gift box.